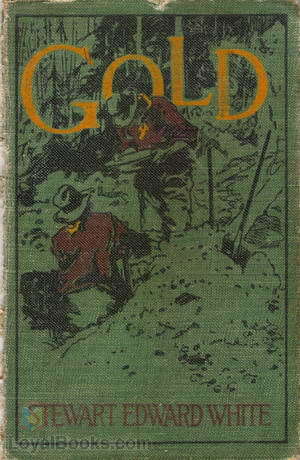 This is a well written story of the California gold rush of 1849. Four friends decide they are going to go to California and get rich in the gold fields. Follow their adventures as they travel to California across the isthmus of Panama to San Francisco. 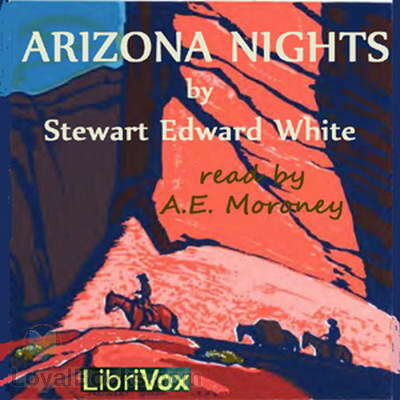 In their search for gold they encounter hostile Indians, various desperadoes, and natural disasters. Did they strike it rich? Listen and find out.